Carrots for your little bunny? Get the little Easter candies for the party ready! 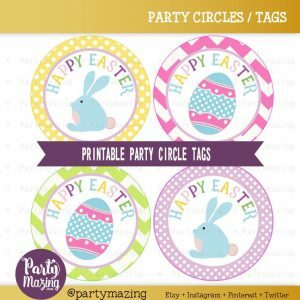 Create an amazing little gift for your Easter party guests using this easy to use this tag, you can also print them as stickers in sticker paper.